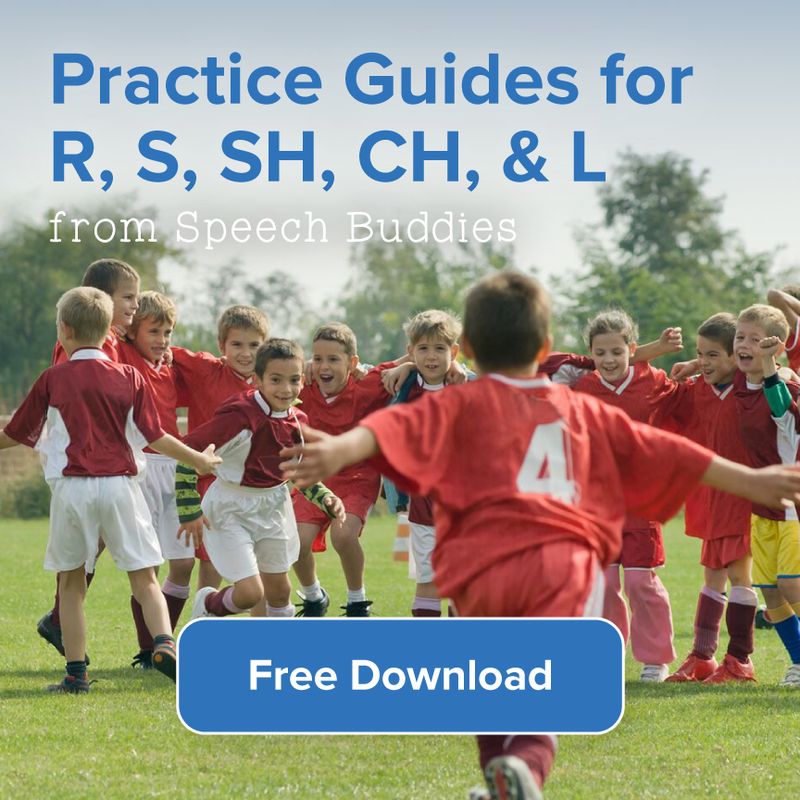 Minimal pairs are a great way to contract two sounds using a visual like “lake” and “rake.” This is a type of lexical contrast that takes advantage of the fact that by mispronouncing a target word with their speech sound error, children are producing an entirely new word and have notably changed the meaning. The words you select in treatment should first consist of 5-10 words that contain sounds in the child’s repertoire. The words should be relevant and meaningful to the child and easily picturable. According to Caroline Bowen, PhD, the foundation of all minimal pair therapies are to modify a group, or groups, of sounds produced in error, in a patterned way to highlight featural contrasts rather than accurate sound production and to emphasize the use of sounds for communicative purposes. 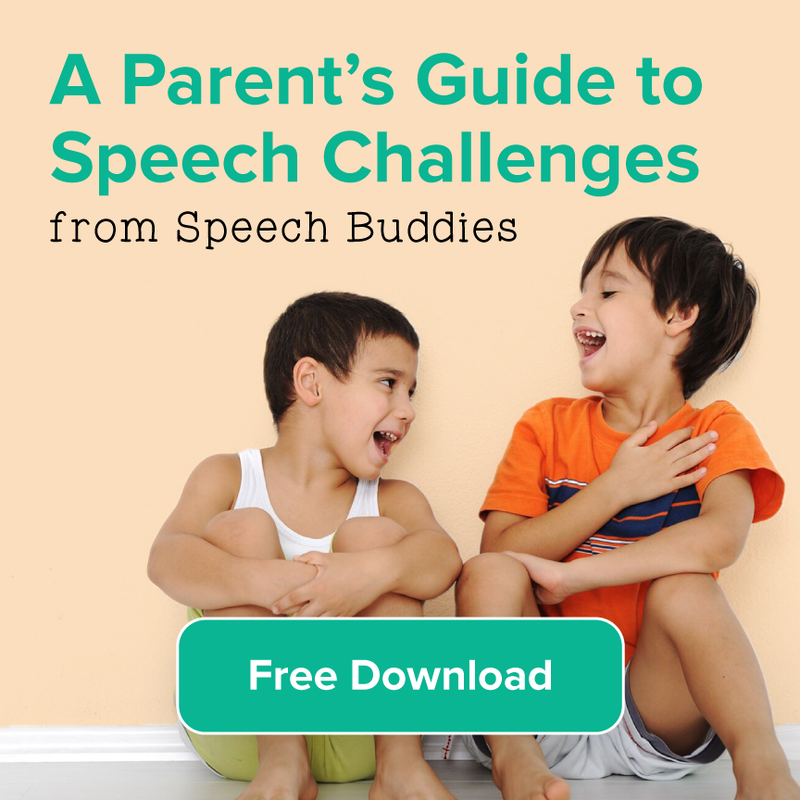 You can download your own minimal pair cards from a variety of internet resources or purchase them from companies such as Super Duper – but remember this requires filtering or customizing on behalf of th child you’re working with. To make your own, simple use an online template and a quick Google search of words with your target sound. Some children are at risk for literacy difficulties with expressive phonological impairments due to challenges developing phonological awareness skills. 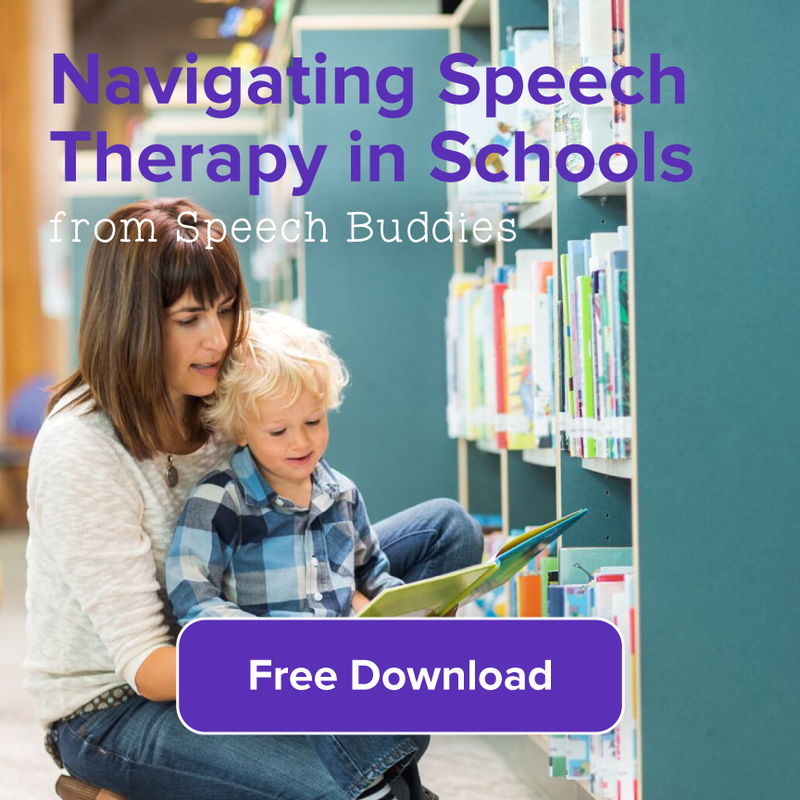 In treatment for gliding, speech pathologists can target phonological skills as well with activities that heighten the child’s awareness of specific sounds. Receptive tasks here are best so that the errors in expression do not confabulate the tasks. 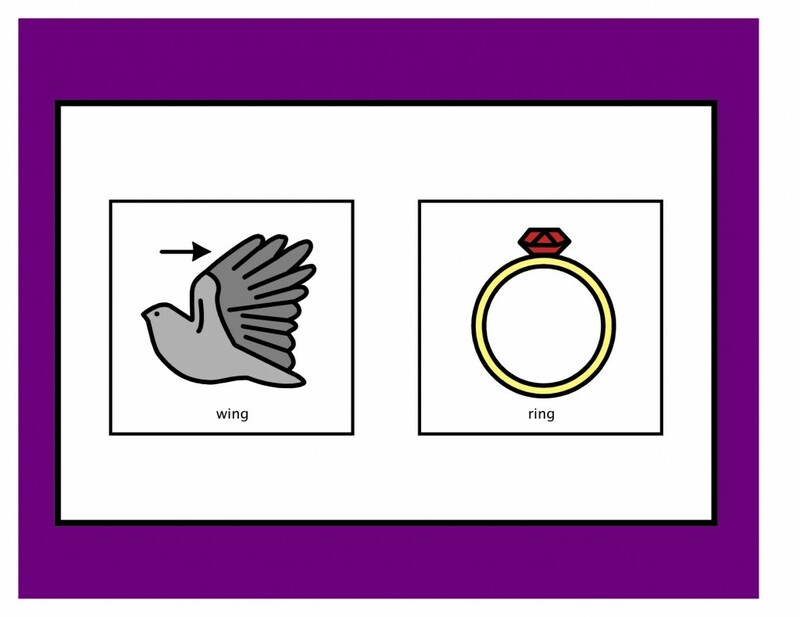 This can include asking children to listen for the target sound or rhyming words in an auditory passage or presentation. 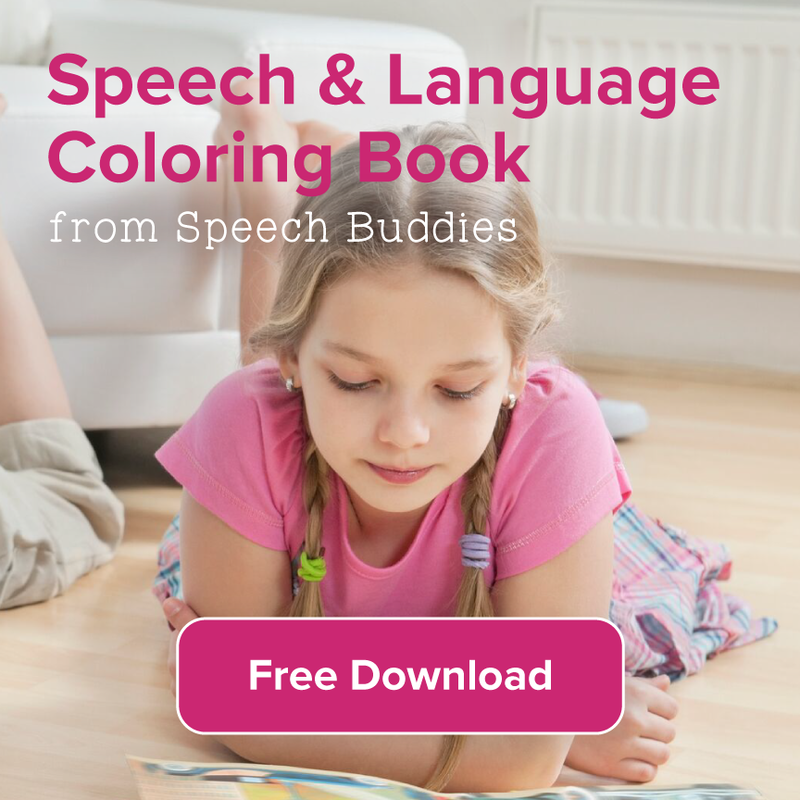 Check out some great online resources for reading development and speech therapy material exchanges like Pinterest. You might also give Phonic Faces a try. These tools use “phonic faces” help visualize the sound and semantic structure of words.